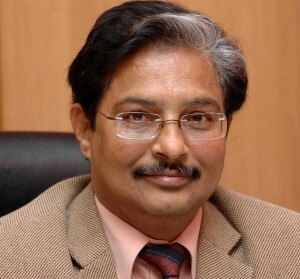 An autonomous scientific society under the administrative control of Ministry of Electronics & Information Technology (MoE&IT) of Government of India; NIELIT (National Institute of Electronics & Information Technology) has initiated a new technology in reaching its students nationally over important communications. A text and voice based one way broadcast technology named as Data Radio is introduced within the academic system in partnership with Data Xgen Technologies. Data Mail’s Data Radio feature is available free of cost, where users can start their own ‘Data Radio Channels’ to amplify information in text or voice to their fans / followers or select group. Users can involve millions of members per Data Radio channel. This feature in the Data Mail mobile app is based on a notification model and has an advanced function to broadcast voice message to unlimited people and received by those who are tuned to the channel. 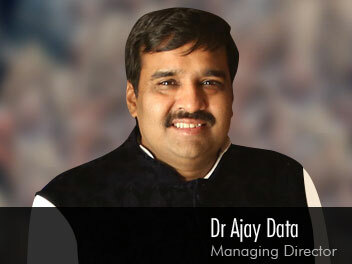 Dr. Ajay Data, Founder and CEO of Data XGen Technologies says, By empowering education institutions we are empowering students and allowing them to get Knowledge beyond Classroom. Make in India, Data Mail app is a unique blend of linguistic email address service and voice based social media feature Data Radio. 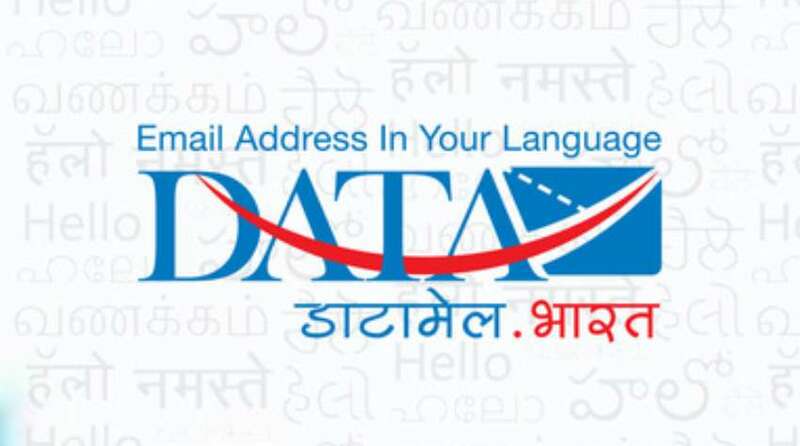 Our aim of enabling users to communicate in their own language is to support the Government’s initiative of bringing the big chunk of Indian population in WWW. Dr. Ashwani Sharma, Director General of NIELIT said, NIELIT is set to notify all the existing and past students on day to day announcements through Data Radio feature. With this unique feature of Data Mail app, students will be getting alerts on examination schedules, result announcement links, details of various events, technology tips, etc on regular basis. NIELIT has opened up ‘NIELIT’ Data Radio channel for the students of computer courses, computer hardware courses, Bio Informatics, BPO Course, Information Security, Multimedia and Animation technology, PG Diploma courses and other short term courses. Data Radio feature can be used by the allied Departments of NIELIT also including faculties and mentors by opening separate Data Radio channels to amplify their messages amongst their peer groups. Since Data Radio is a one way broadcast feature it is designed to keep controls on revealing identities of neither the sender nor the receiver keeping them safe and secure from the malice of ‘TROLLS’ and ‘ABUSE’ unlike Facebook, Twitter and Linkedin etc. Data XGen Technologies is one of the largest Complete Enterprise Solution company catering to the needs of unified communication. Having 13 years of experience, the organisation was initiated as an Email Management solution company which provides Email platforms for its users. The vision of Data XGen Technologies is to continue to innovate and be a global leader in the email market-place by being a premium next-generation email platform and to serve the entire spectrum of organizations – from small businesses, to enterprise, to multi-million user data centers – on the same scalable, secure and affordable platform.